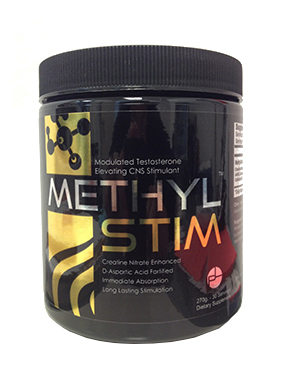 If you liked the original Crank then you will love our new Methyl Stim. 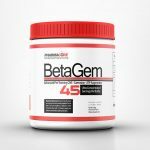 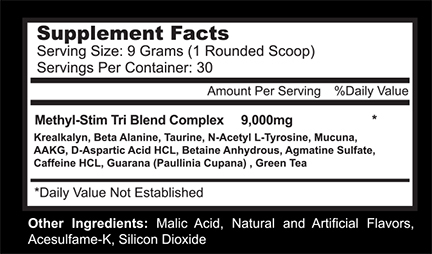 MethylStim is a revolutionary pre-workout formula with the added enhancement of D-Aspartic Acid. 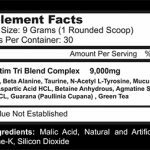 To date this is Pureline’s strongest pre-workout formula and users have told us that “Hands Down this is the Best Pre-Workout Formula They’ve Ever Tried!” With unique blends of Creatine Monohydrate, D-Aspartic Acid and of course copious amounts of the strongest stims on the planet, MethylStim will drive your workouts to another level. 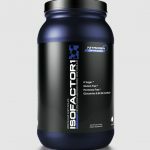 We highly recommend you assess your tolerance by beginning with 1/2 a scoop of this compound before moving to the full scoop! 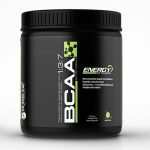 Both Watermelon and Lemon/Lime are Delicious!